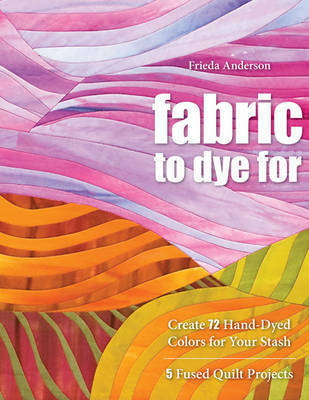 Tired of going to the fabric store only to discover the colors you need aren't in stock? Always wanted to try hand dyeing your own fabric but found it too intimidating? Now you can put those worries aside and create beautiful colors to fit your every whim. And the best part is there are no confusing, complicated formulas to follow.